This week, we would like to welcome back The Best Chocolate in Town and Mallow Run Winery for Chocolate Fest on Saturday, October 17 from noon – 4pm at the Dallara IndyCar Factory! Both vendors have participated at this delicious event in the past, and we are very excited that they will be joining us again this year! The Best Chocolate in Town has been a vendor for the past two years, and we hope they are as excited as we are to see them return! This year, The Best Chocolate in Town will be handing out samples of their peanut butter crunch along with an assortment of truffles. The Best Chocolate in Town will also be selling assorted chocolates: truffles, caramels, peanut butter crunch, and dipped pretzels and Oreos! Mallow Run Winery participated in last year’s Chocolate Fest and will be returning this year to hand out samples of 6-7 varieties of wine! 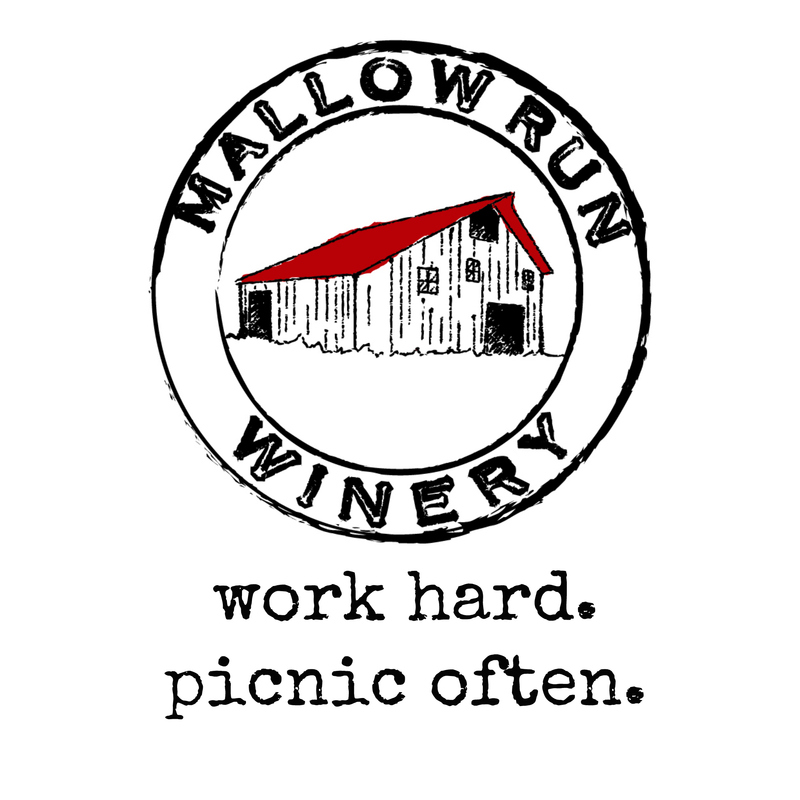 In addition, Mallow Run will be selling wine by the glass and bottle for guests who would like more than just a taste! Mallow Run, along with our other beer and wine vendors, will be located in an exclusive room at the event for guests 21 and older. 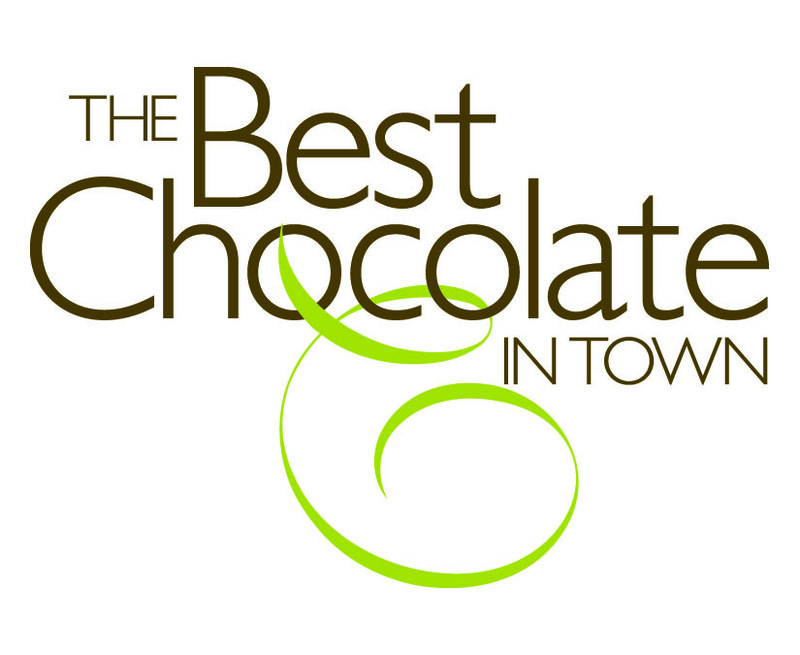 Interested in trying out The Best Chocolate in Town or Mallow Run Winery? Come to Chocolate Fest on Saturday, October 17 from noon – 4pm at the Dallara IndyCar Factory in Speedway, IN! Invite your friends and family—everyone should be given the opportunity to attend this delicious event! Don’t forget to keep up to date by following us on social media! Posted in Vendors and tagged Best Chocolate in Town, Butler Winery, Chocolate, Chocolate Fest on June 19, 2015 by artsforlearningindiana. This week we would like to introduce to you Wicked Suga and Butler Winery, our two newest confirmed vendors for Chocolate Fest on October 17 from noon – 4pm at the Dallara IndyCar Factory in Speedway! Wicked Suga, a Chocolate Fest 2014 vendor, will be returning this year with delicious samples of their cotton candy and butterscotch-caramel corn. In addition, they will be selling old fashioned hand-pulled taffy, gourmet caramel apples, candied cashews, and pretzel bark! We would also like to announce that Butler Winery of Bloomington, IN has come on board as our first wine vendor! We are thrilled to have them as a first-time vendor at Chocolate Fest on October 17 and hope that you all are as excited as we are! Please invite all of your friends and family to Chocolate Fest this year! It’s event that people of all ages will enjoy! Be sure to follow Chocolate Fest on Twitter (@ChocFestIndy), Instagram (@chocfestindy), and Facebook! Posted in Vendors and tagged Chocolate, Chocolate Fest on June 11, 2015 by artsforlearningindiana. This week, we are excited to announce our first three vendors for this year’s Chocolate Fest to be held on Saturday, October 17 from noon-4pm at the Dallara IndyCar Factory. Come hungry to sample amazing chocolate desserts from a variety of local vendors! 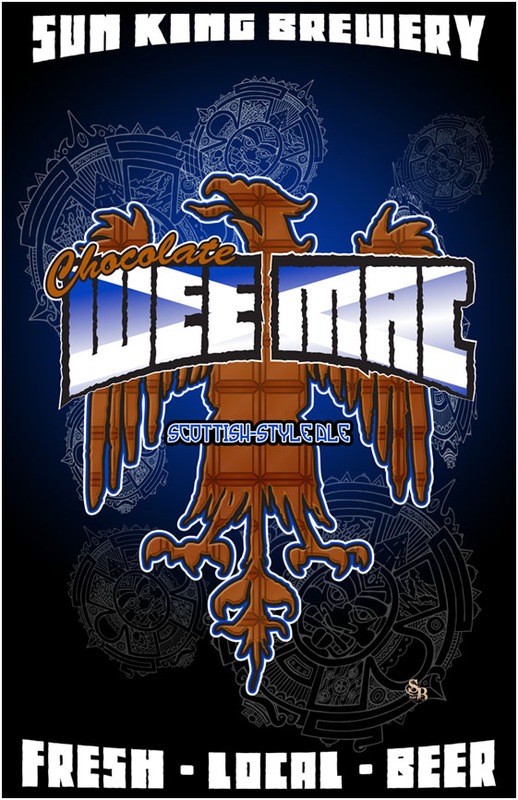 Sun King Brewing Co., a participant at last year’s Chocolate Fest, will be returning once again to give out samples of their Chocolate Wee Mac for anyone 21 and older. Sun King Brewing Co. is always eager to participate at local community events, and we are thrilled that they will be able to participate again this year! Peacetree Mountain Truffles, located in Bloomington, IN, will be a first-time vendor at this year’s Chocolate Fest. Famous for their specialty truffles, Chocolate Fest attendees will have the opportunity to sample Peacetree’s delicious chocolate truffles and buy boxes of truffles to take home. Peacetree Mountain Truffles only uses the finest ingredients from premium dairy products to superior chocolates. SoBro Café, located just south of Broad Ripple, will also be a first-time Chocolate Fest vendor this year! SoBro will be sampling their delicious ice box cakes and selling their signature Chai tea and vegan chocolate cake. SoBro Café is filled with local art work for sale and many members of their staff are artists themselves—musicians, dancers, actors, painters, and authors. We are very excited to have a restaurant on board that is so passionate about the arts! Posted in Vendors on May 27, 2015 by artsforlearningindiana.